Calling all stein collectors! 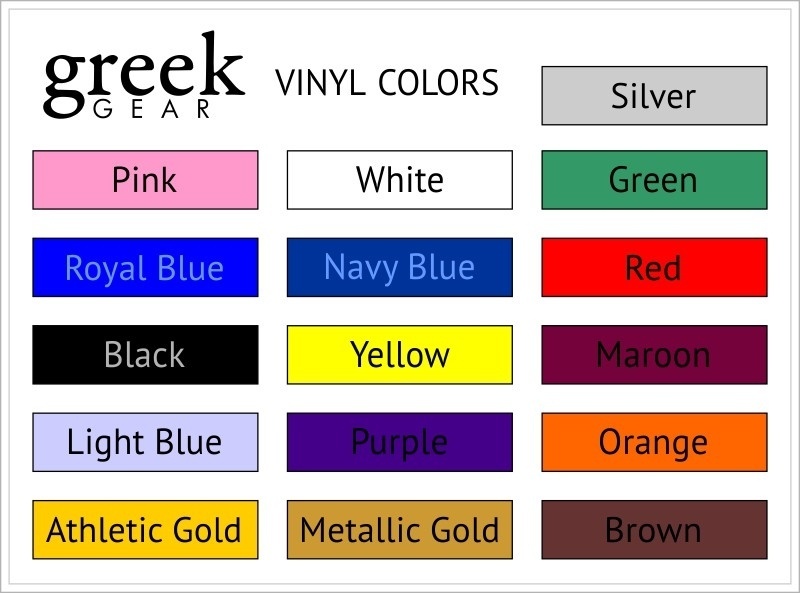 Greek Gear is your choice for premium collectible fraternity and sorority steins. 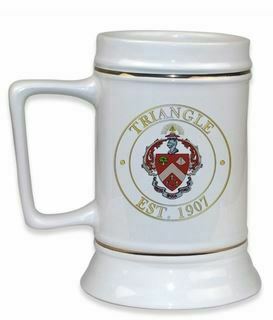 Our Design Your Own Collectible Stein option allows you to customize a 28-ounce white ceramic stein with your choice of Greek initials, crests, clip art and more. Not looking for a Greek design? 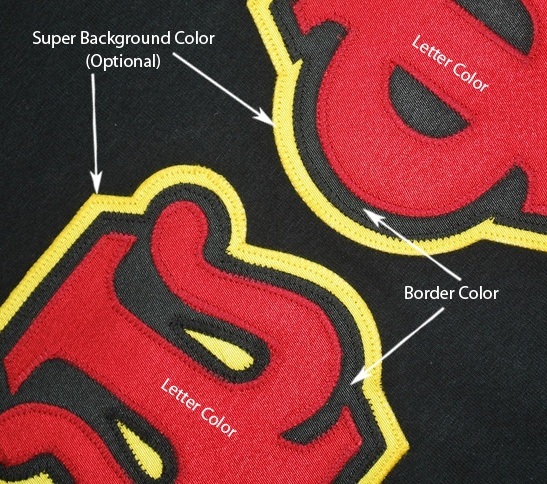 We can customize anything from school designs to wedding logos. Our steins have a traditional shape and gold detail with a large handle and smooth rim that's perfect for sipping. Order one for enjoying your favorite beverage and another for displaying on a shelf. Our steins are priced low, so you can order as many as you need to give to the members of your group as a limited-edition keepsake or special gift. To get started designing your stein, simply click on the blue "Customize This Product" button and you'll be taken to our online editor. 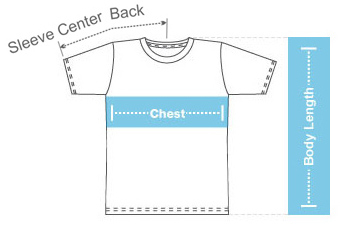 Designs are able to be printed in multiple colors, so you're only limited by your imagination.